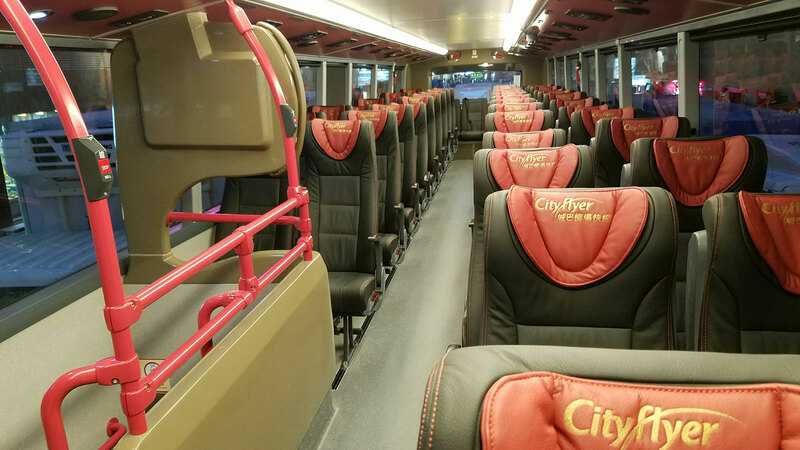 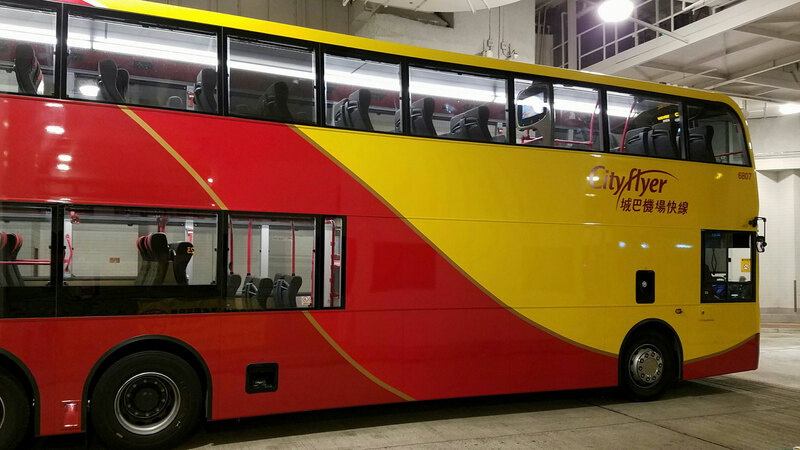 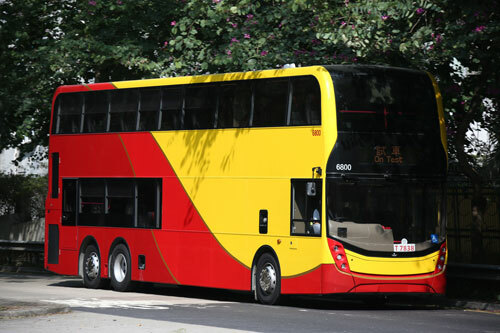 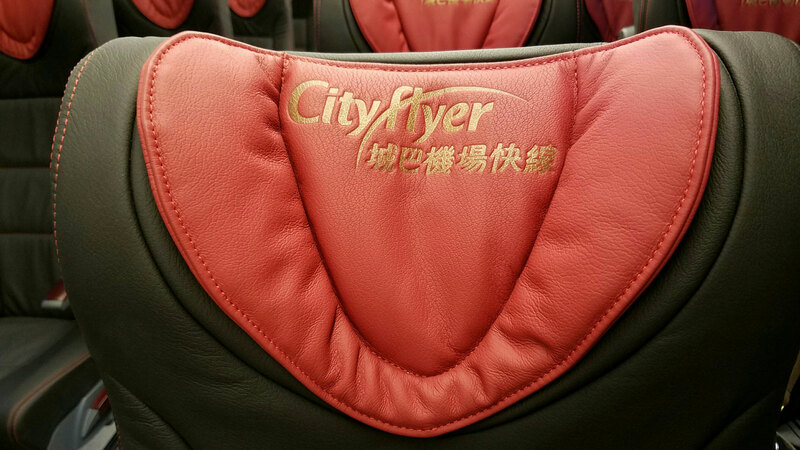 Whilst Citybus took delivery of its first production 12.8 metre Enviro500s in January 2016, these being in standard livery, it wasn't until November 2016 that the first Cityflyer examples were noted. 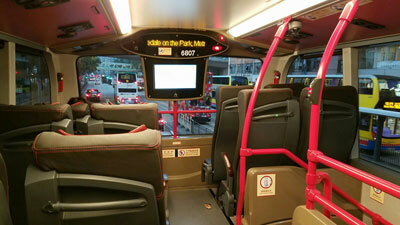 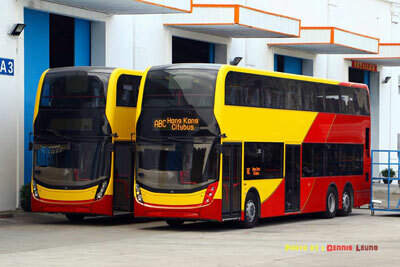 It is believed these will form a batch of twelve buses. 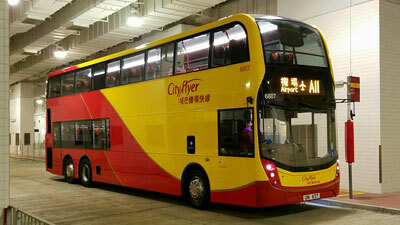 It is understood that several of this batch are allocated to route A11, Airport to North Point. 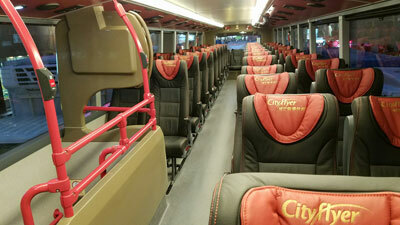 The luggage area is larger than that of the 65xx series of standard liveried 12.8 metre examples. 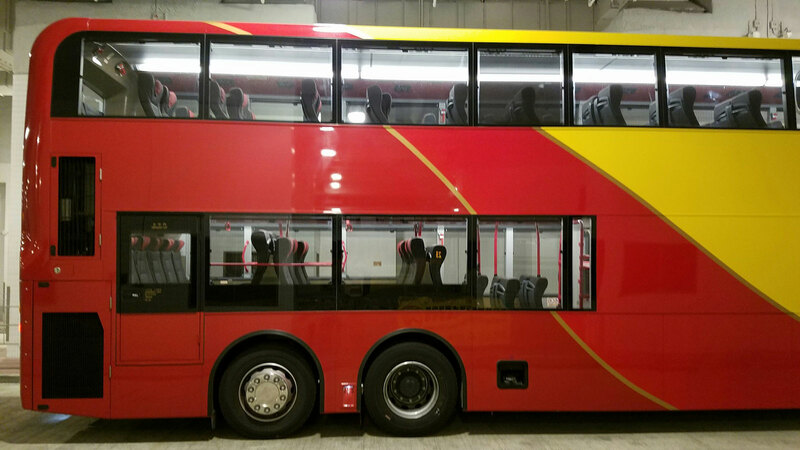 My thanks to Wang Chan for sending me a selction of photographs taken on 9th January 2017, having just travelled on 6807 (UN657), the latest of the batch and registered on 5th January.